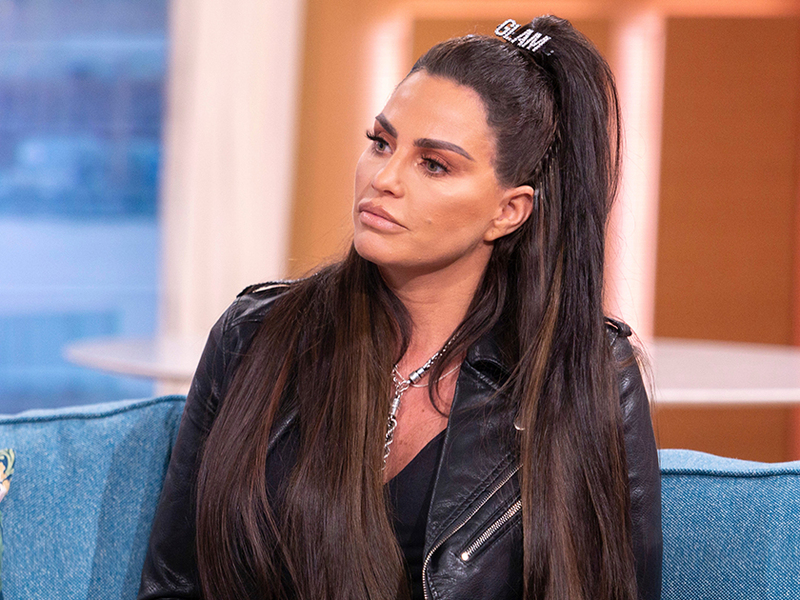 Katie Price has gave followers a glimpse inside her family life yesterday as she shared a new photo of her home on Instagram. 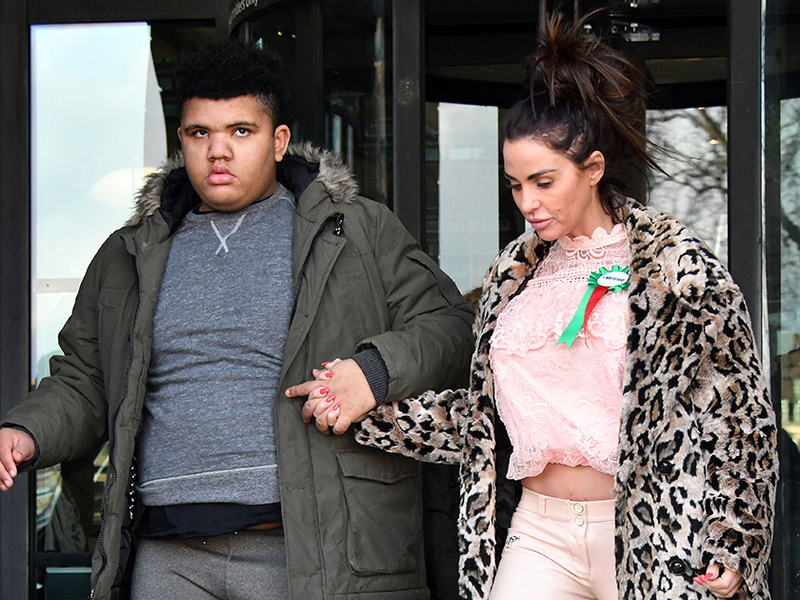 The mum-of-five recently admitted she was considering putting eldest son Harvey, 16, into care, after explaining he’d been ‘smashing things up’ at home. And in her latest social media post, 40-year-old Katie revealed her window has had to be covered up using sellotape and cardboard. The photo shows Pricey cooking on a portable stove in a green tracksuit while her two dogs Bear and Sparkle look up at her. Visible in the left corner, a window can be seen with a glass pane missing and cardboard taped in front of it – suggesting it’s been broken. 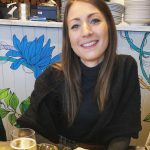 Former Loose Women panellist Katie previously revealed her teenager had caused thousands of pounds worth of damage to her Sussex mansion by breaking iPads and TVs. 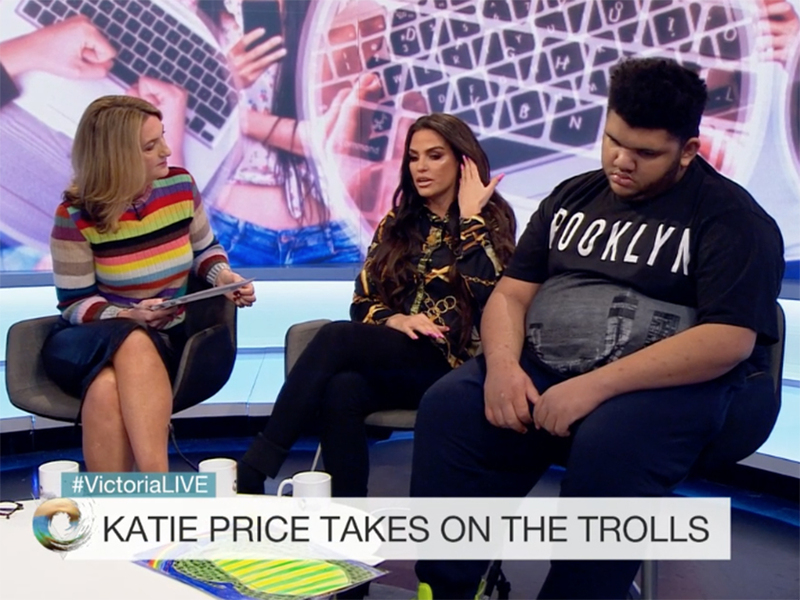 Speaking on the Victoria Derbyshire show last week, Katie said Harvey has ‘smashed windows, eight iPads and lots of TVs’. The star – who is also mum to Junior, 13, Princess, 11, Jett, five, and Bunny, four, – also revealed how ‘hard’ it is to care for all her children. ‘I’ve got to do what’s best for him and it won’t be forever,’ she continued. An insider also told The Sun, KP has been forced to install Perspex screens over the TVs in her house and board up some of the windows. The source claims: ‘’Harvey has smashed pretty much every window in the house and has caused £7k damage.